Kenner Discovery’s Athletic Department seeks to provide an environment which offers opportunities for success, skill-building and discipline to all of our student athletes. 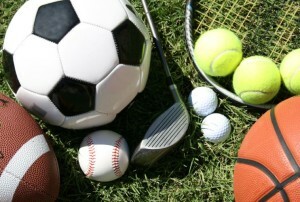 Many of our sport programs are offered to all students starting in 5th grade. Cheer, Cross Country, Dance Team, Swim, Volleyball, Basketball, Soccer, Softball. *JV Football will be added for the 2018-2019 school year. As we continue to grow our school, other sports are possible based on student interest.